Co-Optimus - News - What Happens to Abandoned Multiplayer Games? What Happens to Abandoned Multiplayer Games? 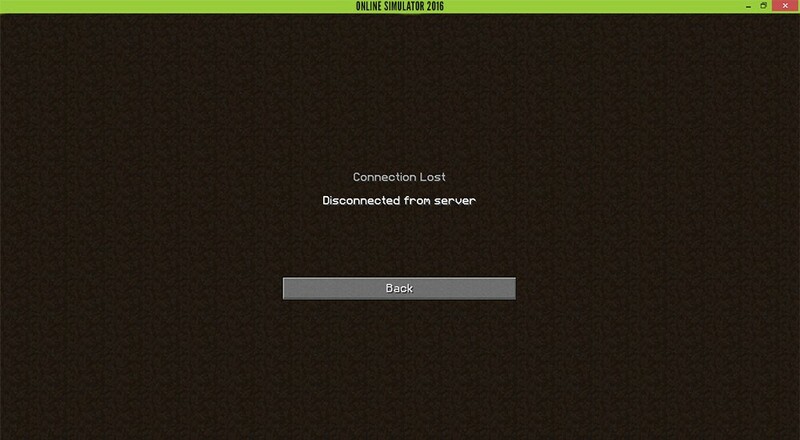 Have you ever really enjoyed playing an online multiplayer game, only to have the server abandoned? This is one of the most frustrating aspects of online multiplayer games, but it does happen to all games eventually. Sometimes companies feel the need to officially move on from a video game and shut it down. Whether this is due to poor sales, a new focus for the studio or simply the game showing its age, it occurs. Yet this still begs the question of what exactly happens to online multiplayer games after they get abandoned? If you are hoping that these games get a second life, then you could be in luck. Why do Multiplayer Games Become Abandoned? Before addressing what happens to abandoned online multiplayer games, it should be noted why they become abandoned. As previously mentioned, there are times that a video game company feels the need to move on. One specific example is when Nintendo decided to shut down online support for their Wii games. With the Wii U having online support, Nintendo probably felt the need to push more people to play the Wii U online. Another example is when Star Wars: The Old Republic came out. In North America, Star Wars: The Old Republic was released on December 20, 2011. Why is this relevant to abandoned multiplayer games, though? Well, Star Wars: The Old Republic is a massively multiplayer online role-playing game (MMORPG) that was released around the same time that Star Wars Galaxies died. 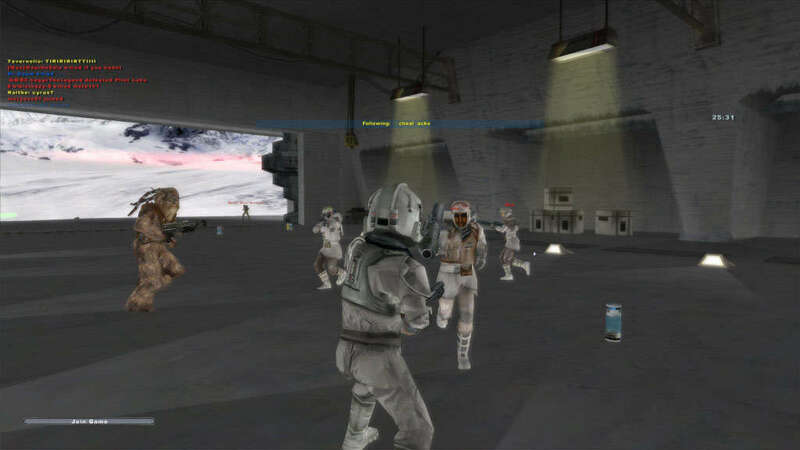 Star Wars Galaxies is another MMORPG that officially had all of its servers shut down on December 15, 2011. The reason for this is the exact reason you would expect. John Smedley, the former president of Daybreak Game Company, explained that with Star Wars: The Old Republic coming out it was simply time to shut down Star Wars Galaxies. This was devastating news if you loved Star Wars Galaxies, but the move made perfect sense because it allowed Star Wars: The Old Republic to get all of the attention. That being said, there is still a way to play games such as Star Wars Galaxies that see their servers shut down. No matter how good a new game is, sometimes the original one is better. Not only this but sometimes it’s awesome to bathe in nostalgia! Such is the case with Star Wars Galaxies as it was released in 2003 and was met with high praise. The overall point is many people will not accept the idea that they can never play their favorite game again. This then leads to some people bringing an abandoned server back from the dead with the power of an emulator. A server emulator, or private server, can be used for a re-implementation of a previously online game. These types of emulators can be used for experimental projects or they can be used to give back life to an abandoned server. This is precisely what happened to Star Wars Galaxies as a group of people used an emulator to bring it back. As the forum post mentions, there is no price and absolutely anybody can join. This is clearly an attempt to revive a previously great game and it proves that just because a game becomes abandoned, not all hope is lost. So, what if there is no one that will bring up a previously shut down server? The Library of Congress (LoC) certainly took care of that worry, but with a catch. On October 28, 2015, the LoC granted all gamers and preservationists the right to restore access to any games that are unplayable due to abandoned servers. 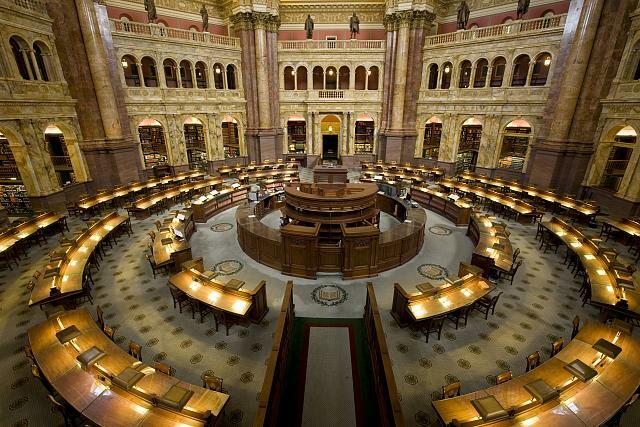 When the guidelines were published, the Library of Congress explained the main reason the guidelines were met. It was explained that gamers deserve the right to continue to play a game that they have paid for. Remember, though, there is a catch to all of this. This exemption by The Library was limited to games that were rendered completely unplayable after a server shutdown. This excludes games where only the online multiplayer mode is lost. The Electronic Frontier Foundation (EFF) was one of the organizations that argued heavily for these changes, but they were disappointed with this exemption. The Senior Staff Attorney for EFF, Mitch Stoltz, made a great point when he said that the preservation of multiplayer play should not have to happen under a legal cloud. However, Stoltz did say that they were pleased overall that the Library of Congress granted their petition. If one of your favorite online multiplayer games has shut down its servers, just remember that there is hope. If you don't know how to resurrect a server with an emulator or private server, then try and find someone that knows how. If you don't want to do that, though, then check and see if the game falls under the updated fair use policy of the LoC. If you are going to do this, then there is one important aspect to keep in mind. When connecting to a private server, there is still a chance of a cyberattack. You would think that because it's a private server the worry of a cyberattack would be gone, but that's not the case. This is where a Virtual Private Network (VPN) comes in handy, as it eliminates most of the risk the risk. A VPN like those recommended by Secure Thoughts will give you the utmost security and protection from any cyberattacks as it will hide your IP address and encrypt any connection you happen to be using. 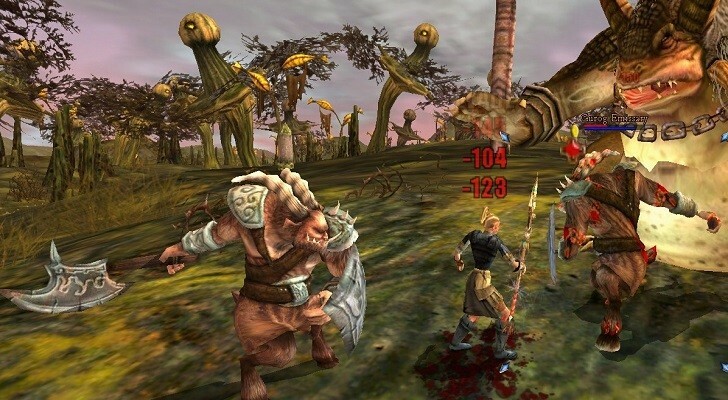 After reading this, are there any multiplayer online games that you would like to see resurrected? Are you going to immediately go play Star Wars Galaxies or another long-lost game now that you know it’s playable again? Please, let us know in the comments section below. About the Author: Isa is a freelance blogger and writer who is a video game enthusiast. She loves the idea of abandoned multiplayer game servers coming back to life and hopes that you have some brilliant ideas about this topic! Page created in 0.8382 seconds.